Ben is a leader for GIS in cities and a champion for cities in the region. 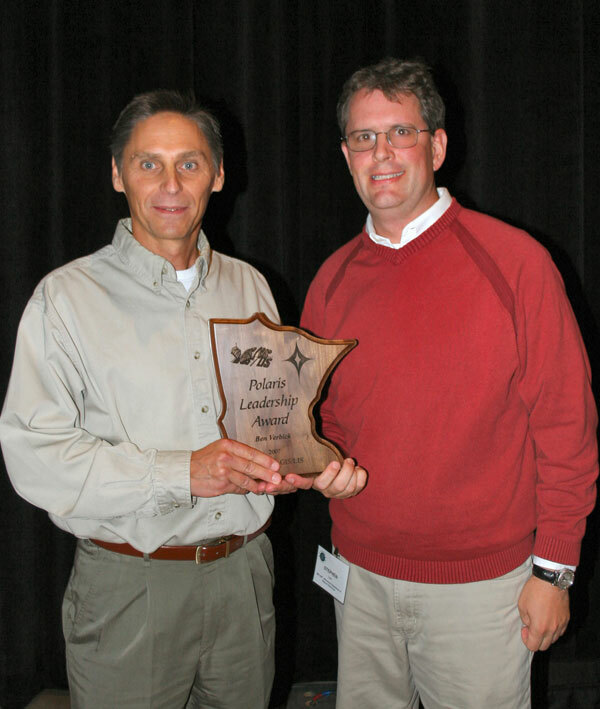 He has been leading the way for cost-effective, practical GIS solutions for cities since 1988 when he started work at LOGIS, a consortium of MN municipal governments. He has guided the development of applications for planning, engineering, emergency response, assessing, and parks/forestry that now serve the GIS needs of 20 cities across the Metropolitan area. 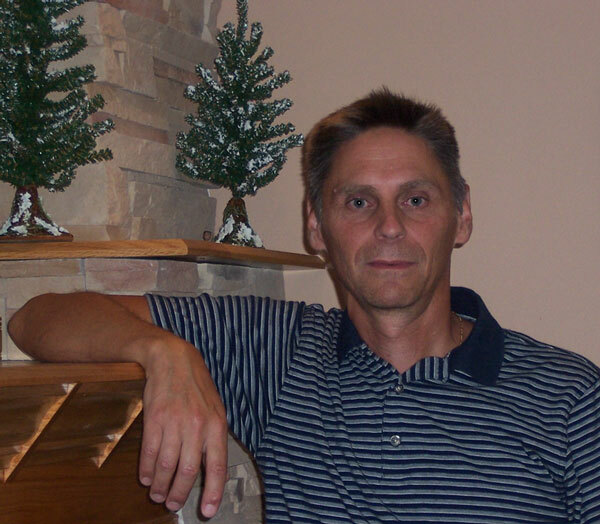 He has been an active member of the MN GIS/LIS Consortium, serving on its Board, taking the lead on its 2002 Salary Survey, and assisting with annual conference organization from sessions chair through moderating, and presenting. He has provided substantial input to MetroGIS on its work groups and most recently at its 2007 Strategic Directions Workshop where he successfully argued to expand the core stakeholder group and consider cities as Essential Participants. Most importantly, he has been a mentor and resource to many of the people working in municipal government GIS. 2007 Polaris Award recipient Ben Verbick with nominator Steve Lime.